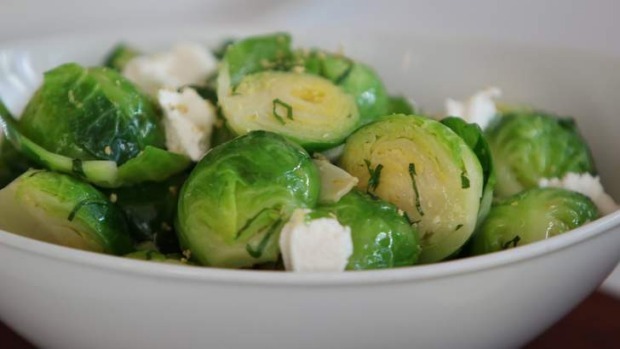 They are the vegetables that split opinion and now doctors say Brussels sprouts should come with a health warning after a man was hospitalised by eating them. The man, from Ayrshire, Scotland, was prescribed anticoagulants after suffering heart failure last year and his dose was monitored once or twice a week to prevent blood clotting. When his blood started to clot close to Christmas last year, the man was admitted to a specialist heart unit of the Golden Jubilee Hospital in Clydebank. Consultant cardiologist Roy Gardner said: "Patients who are taking anticoagulants are generally advised not to eat too many green leafy vegetables, as they are full of vitamin K, which antagonise the action of this vital medication." Jill Young, chief executive of the Golden Jubilee Hospital, said: "Whilst we think this is possibly the first-ever festive admission to hospital caused by the consumption of Brussels sprouts, we were delighted that we were able to stabilise his levels."